We are delighted to have been awarded the ‘Digital Schools of Distinction’ Award. This is a prestigious, flagship awards programme which recognises best practice and excellence in ICT in Northern Ireland primary schools. Sarah Fegan, Matthew Nelson and Mrs Moles attended Stormont on Monday 14th March to receive the award from Education Minister, John O'Dowd, on behalf of Cumran Primary School. We are one of only nine primary schools in Northern Ireland who have received this award and they were all presented on the day. 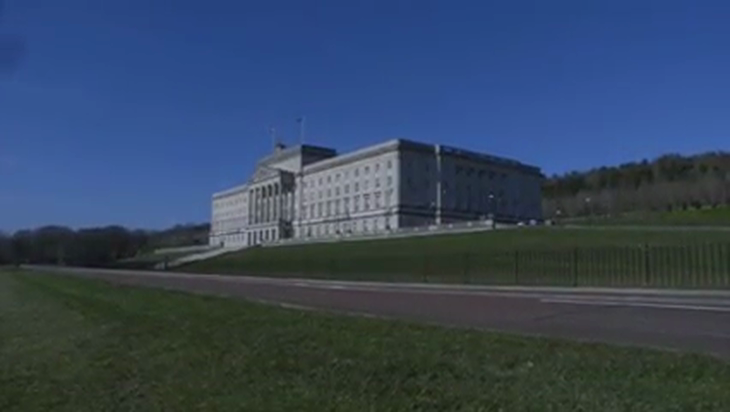 Below is a video that Digital Schools of Distinction have made about the awards programme and the celebration at Stormont. Both Sarah and Mrs Moles were asked to contribute to this video - a great honour for them and Cumran!